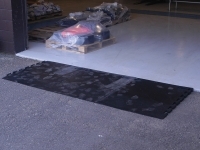 GeoGrid cellular paving system enables the fast and efficient implementation of ground reinforcement and stabilization. 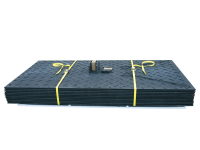 GeoGrid’s unique patented design offers the combination of excellent cellular strength and weight load capability (up to 500 tons/meter sq.) whilst allowing for optimal expansion and contraction avoiding the risk of surface deformation in hot or cold climates. 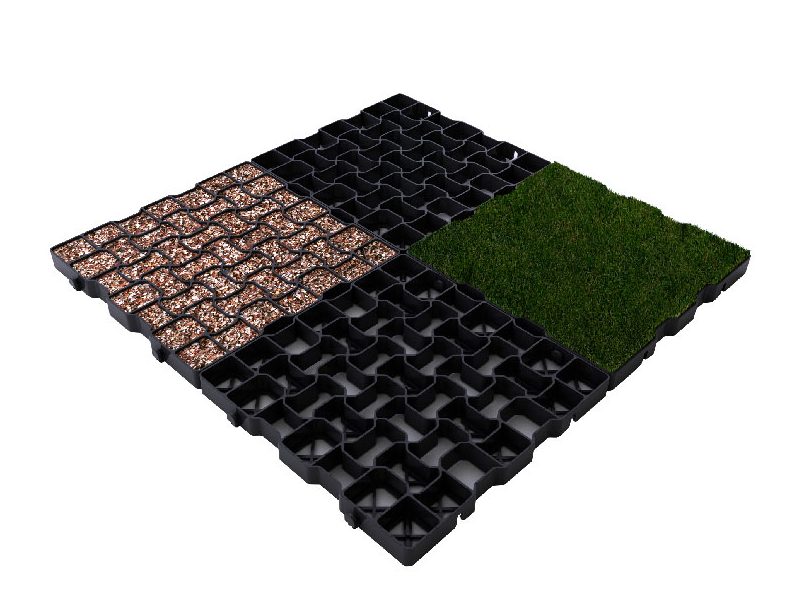 The cellular design of the grids allows the dispersion of excess rain or flood water which makes it ideal for integration with Sustainable Urban Drainage Systems (SUDS) and in areas prone to flooding or with water dispersion problems. Both Standard and Premium systems can be in-filled with either aggregate and decorative stones to provide robust ground reinforcement. Alternatively, GeoGrid can be seeded with grass to provide an environmentally friendly and aesthetic option. 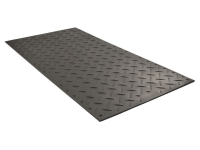 Withstands weight loads up to 400 tons/m2 and point load weight of 25 tons. 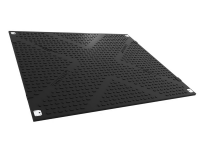 GeoGrid Premium is ideal for areas where regular coach or heavy traffic is expected. Withstands weight loads up to 500 tons/m2 and a point load of 35 tons. 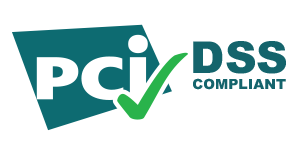 Premium offers the same patented design features as Standard but with enhanced performance capabilities.